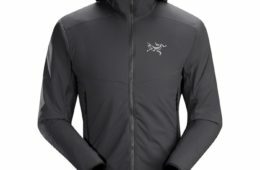 Down 'N Dirty Gear Review: Arc’teryx Ryze Hoody. 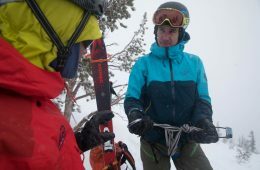 The Arc'teryx Backcountry Academy helps skiers and snowboarders prepare for bigger terrain in the backcountry. 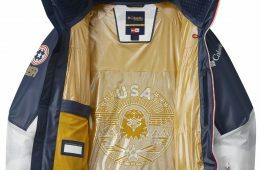 Columbia just unveiled the Olympic Freestyle Ski Team uniforms that will be worn at the 2018 Winter Games in PyeongChang, South Korea. 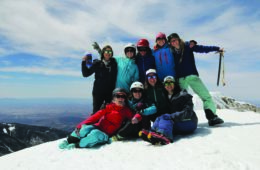 It’s no wonder that this big mountain state turns out some serious outdoor kids. 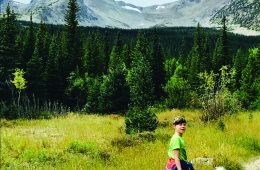 Here’s the numbers behind the Centennial State’s future generations.